Over the last 15 years, Joe has gone from being interested in fly fishing to a having a deep passion for fly fishing and taking it to the next level. To be successful on the water, Fly fishing requires art, science, knowledge, and skill. We were able to spend a lot of time with Joe and really dial in the theme of his site as well as help him with a lot of the website, marketing and startup phases of his business. 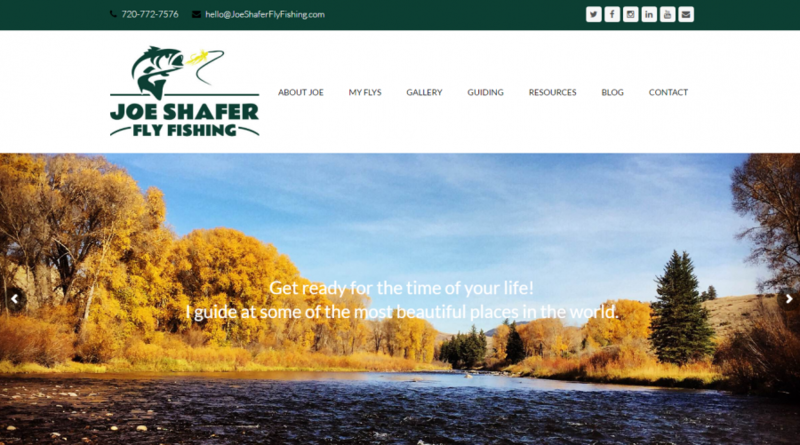 He’s an expert in fly fishing, and we’re experts in Web Design and business. It has been a great relationship for all of us that we see blossoming into the future. 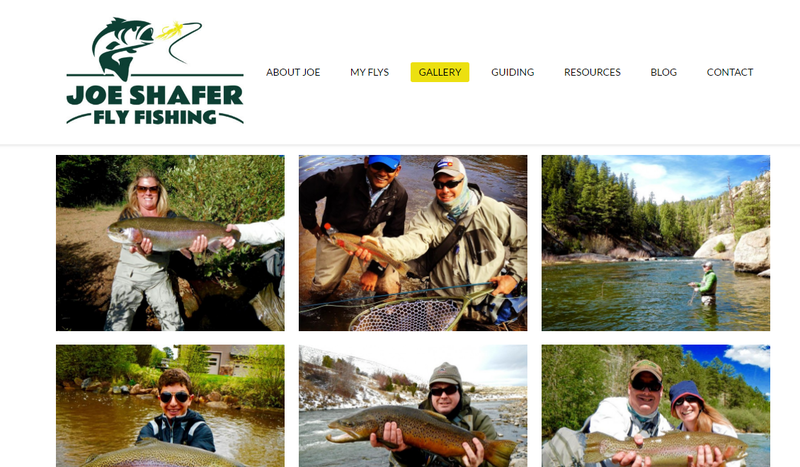 We built a great WordPress site for Joe Shafer Fly Fishing. This site includes a Custom Design, Custom Programming, Responsive design, and it is all built on a WordPress CMS Platform.